Every year in India, people from all walks of life celebrate a unique festival of Giving called Daan Utsav (earlier called Joy of Giving Week) from 2nd to 8th October. This year Goonj (www.goonj.org) made a bugle call of ‘Dil Ki Suno Kuch Karo’ to people across the country. 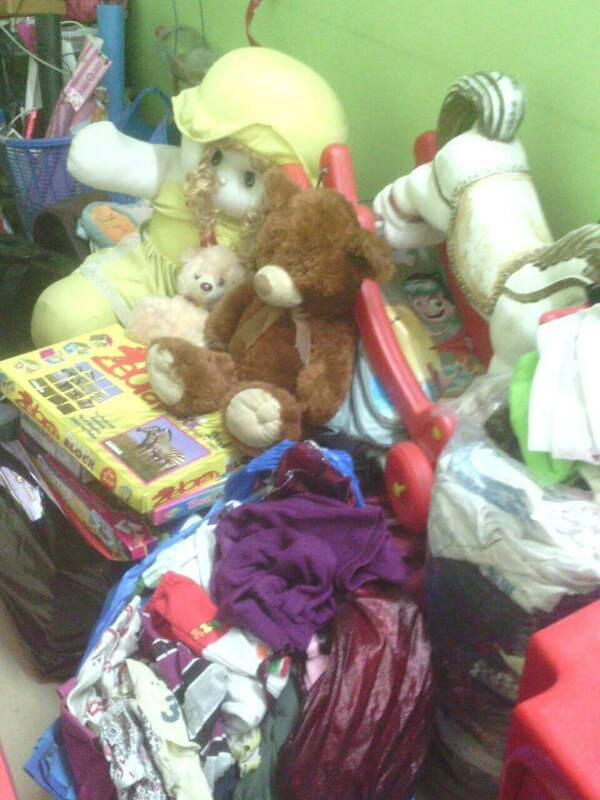 ‘100,000 Acts of Giving’ – This annual camp aims at collecting all of the used and unused items, cotton, toys, electronics and household items ‎which many times linger in our attics and home corners without being put to use. These same things can and does change lives of many whom Goonj network of selfless volunteers take these items too. 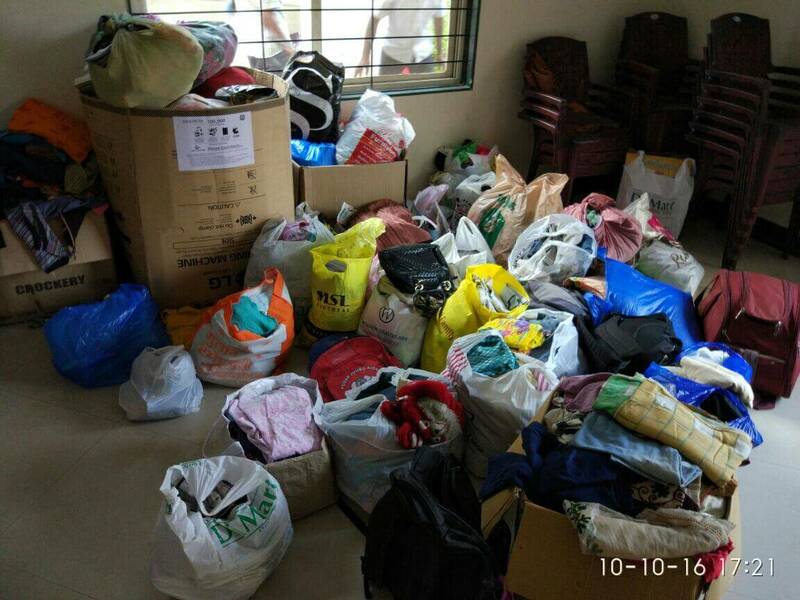 As this year’s DAAN UTSAV gained momentum, residents from many societies came out in full force as they poured out their unused/used belongings and this was actively co-ordinated by Goonj volunteers as they amassed large collection from many camps across the city. 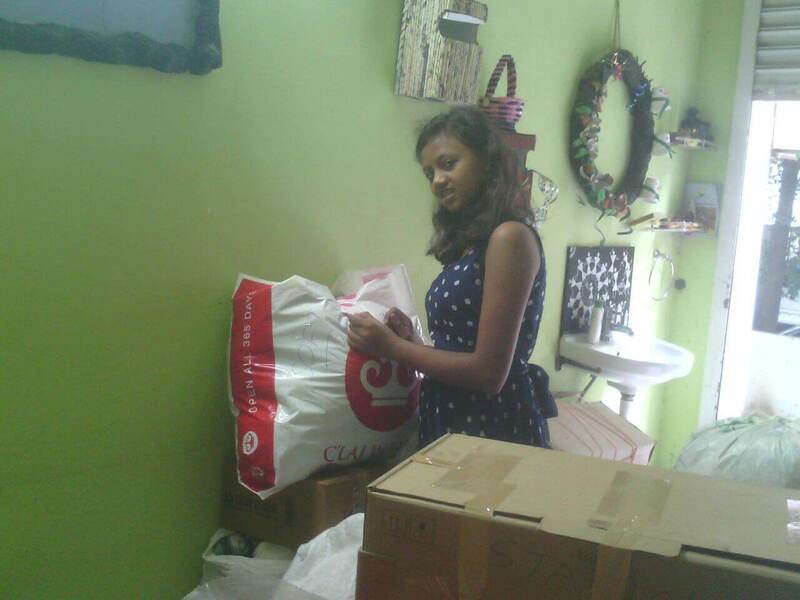 The JOY of GIVING was quite apparent on the faces of people and kids who contributed towards the collection. Checkout some of the collections, volunteers at work and the happy faces. 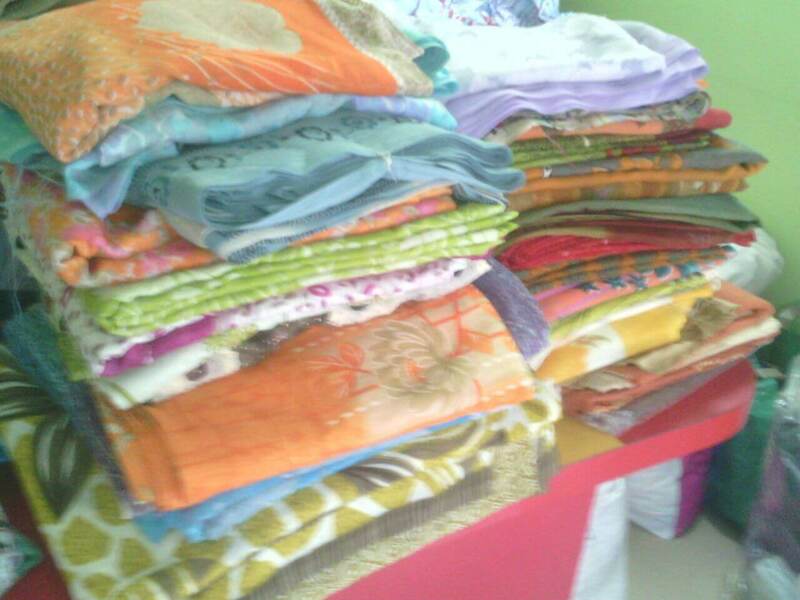 Mrs. Manisha Kalyani donated 30 new sarees as she demonstrated ‘Dil Khol Ke Daan Karo’. 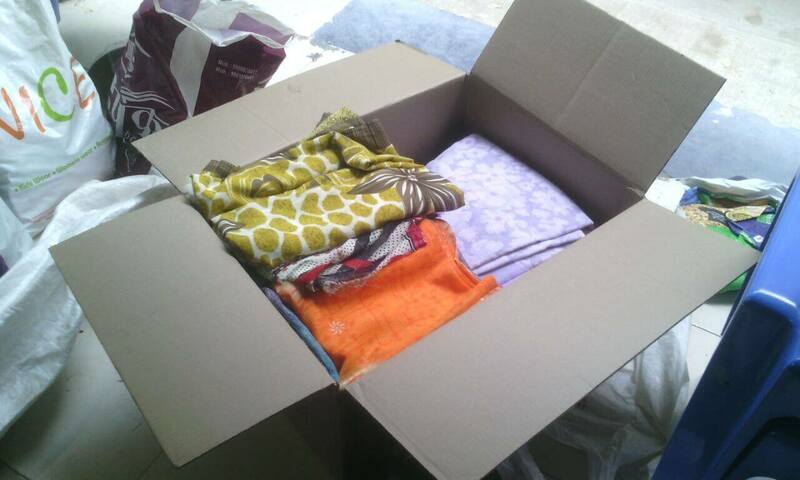 Volunteer Darshana madam packed them off for Goonj team to move it to the cause. 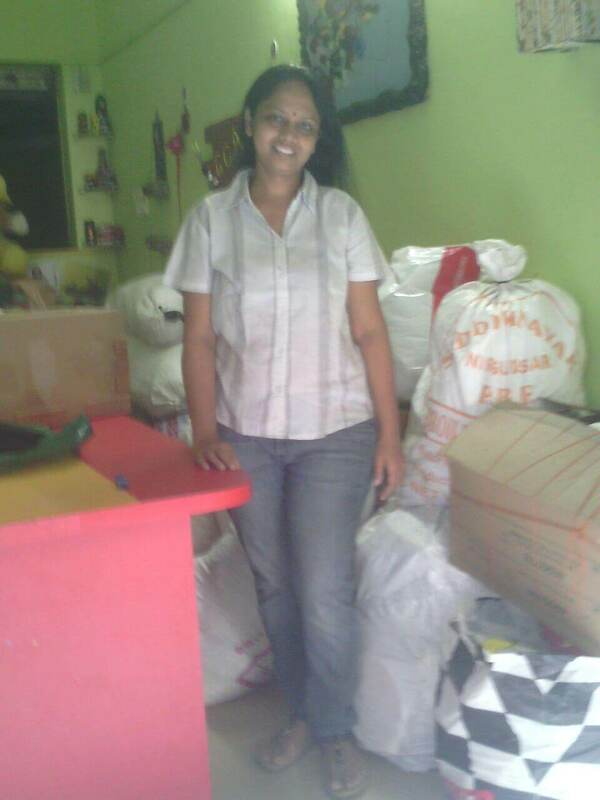 GOONJ Team thanks Manisha ji for such generous contribution and volunteer Darshana madam to drive this collection camp. 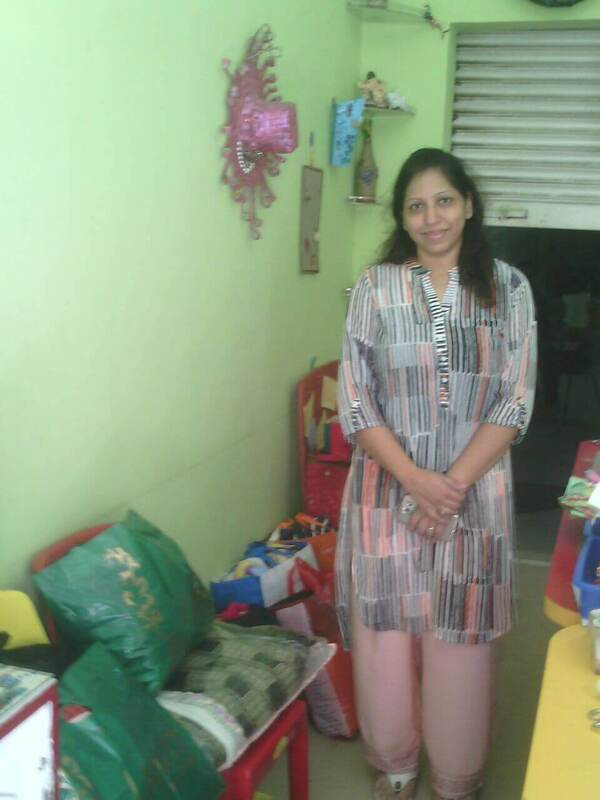 Mrs. Kalpana Bansal donated all the washed and ironed clothes as well as segregated the contributions.Goonj thanks Kalpana madam for this selfless effort and contribution. 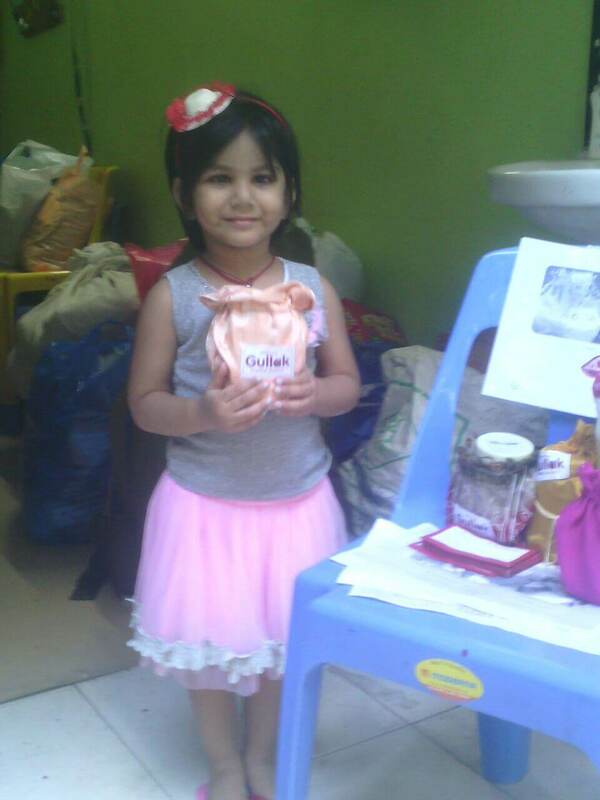 The humble Gullak inspired and transformed kids into breaking their piggy banks and contributing their collections towards this cause of Giving for the needy. 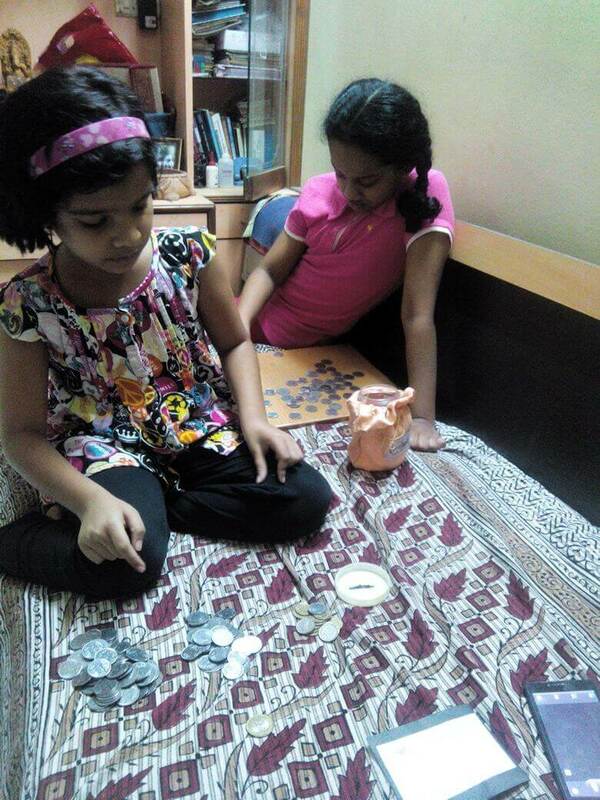 As Darshana ji quoted “I couldn’t imagine they were so happy..and telling me how many 5 ka coin and 10 ka coin they got ..Thanks goonj for this wonderful concept.” GOONJ team is very proud of these children and wish more kids participate in this JOY OF GIVING. Many parents will notice that the study room of our children has many unused items which we receive via return gifts, leftover pencils, erasers, pens and more. Many of these unused items remain unused and eventually end up in dustbins. 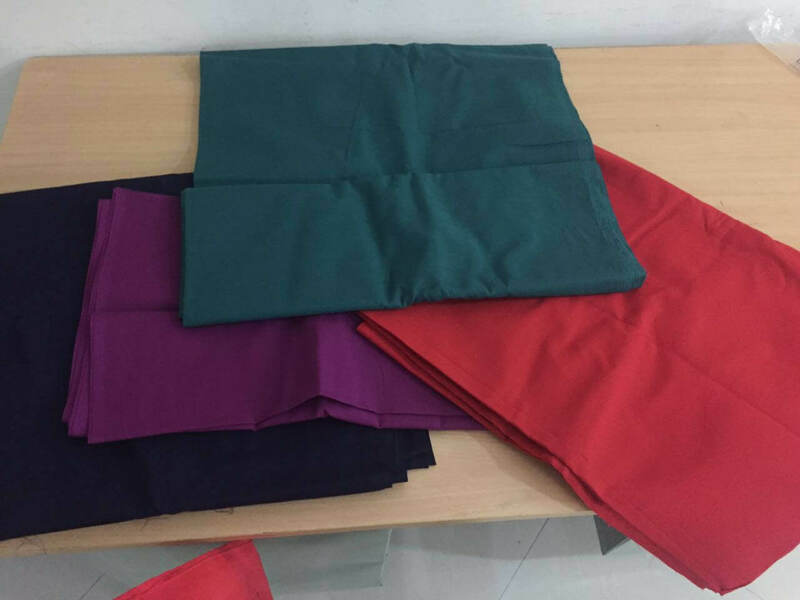 These can be LIFE CHANGER as these items will reach the needy who will put your unused things to make progress in life. 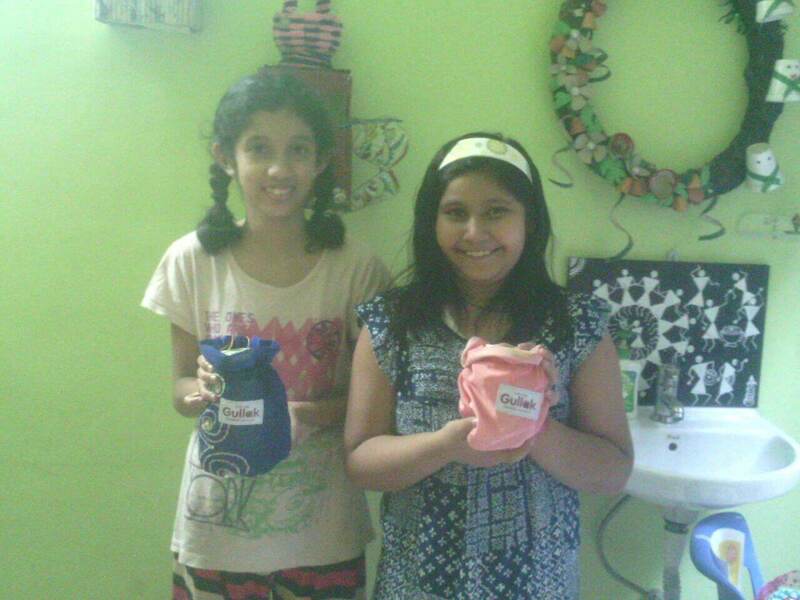 GOONJ’s concept of SCHOOL KIT made many households to pull out all non-used items and contributed many school kits. 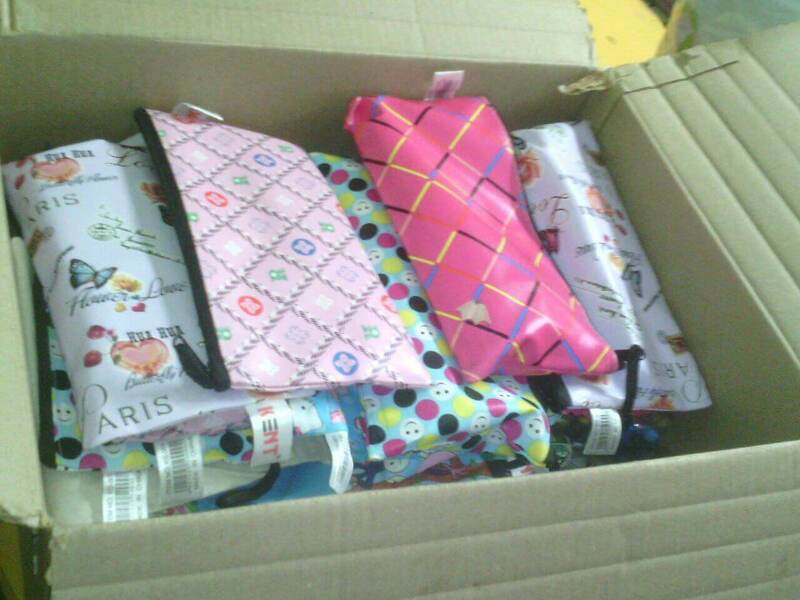 Pic shows Goonj volunteer Darshana madam’s collection of SCHOOL KITS. 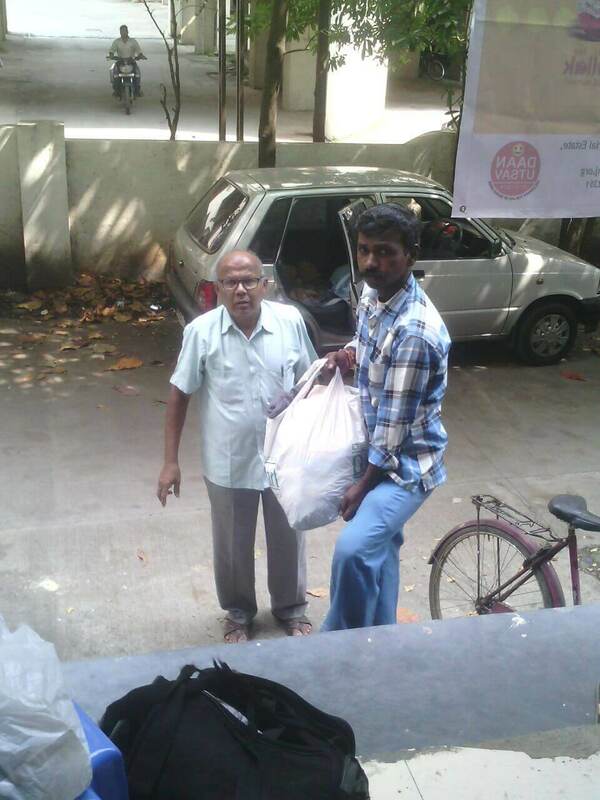 Volunteer Amit ji from Lorelle society Wakad achieved large contribution towards GOONJ’s DAAN drive. 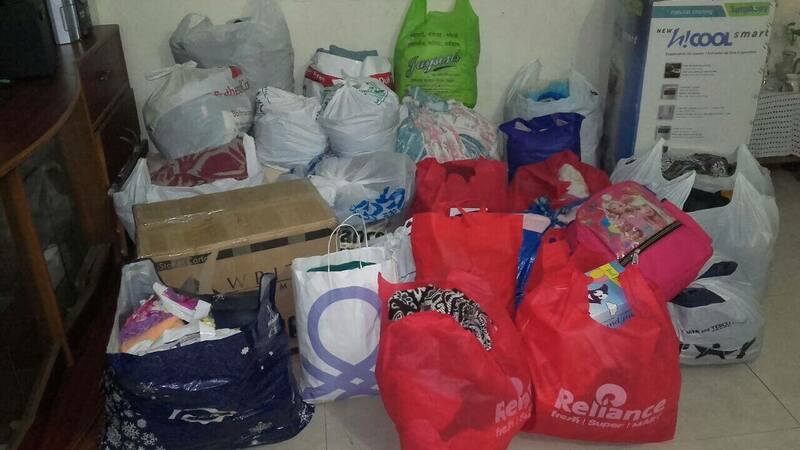 GOONJ is thankful to the contributors of Lorelle residents and for Amit ji’s effort in leading this drive. 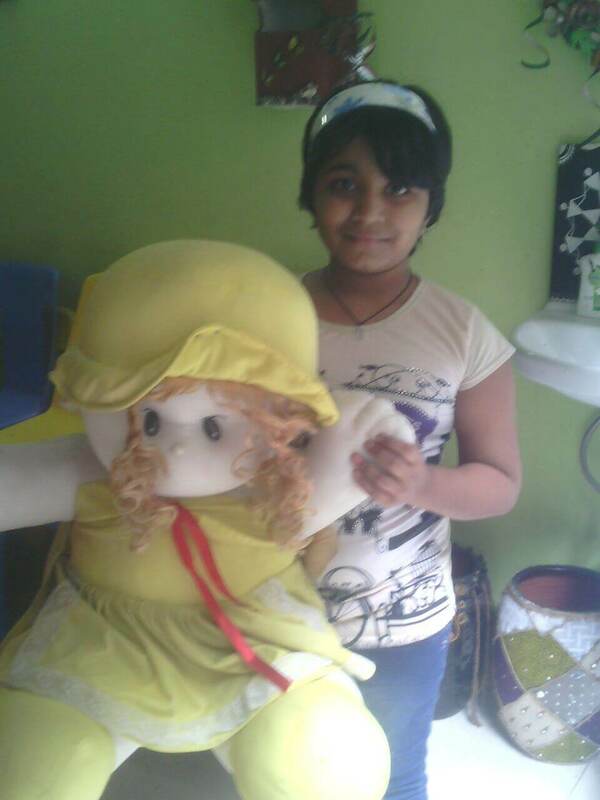 Volunteer Rakhi Additi’s collection from Prestige Panorama, Keshavnagar, Mundhwa. Thanks to the contributors and Rakhi ji who sensed a blissful feeling by participating as volunteer in her first collection drive. 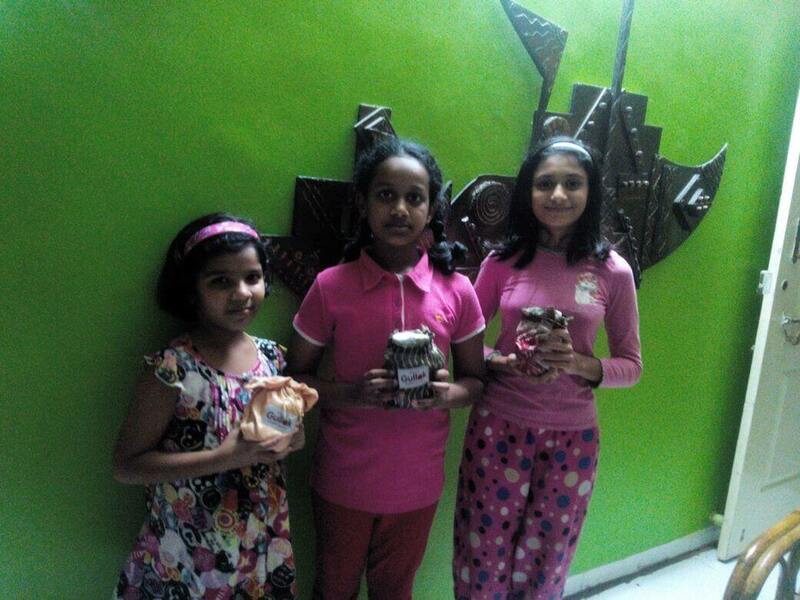 Goonj is thankful to the residents of Prestige Panorama for this DAAN and Rakhi ji for driving the collection. GOONJ collection drive cannot be complete without mentioning one of its selfless volunteer member Mr Sahebrao who spent lots of his energy and time on GOONJ drive as he assisted volunteer Darshana madam in collating one of the largest collections as part of this DAAN UTSAV. THANK YOU VERY MUCH SAHEBRAO. 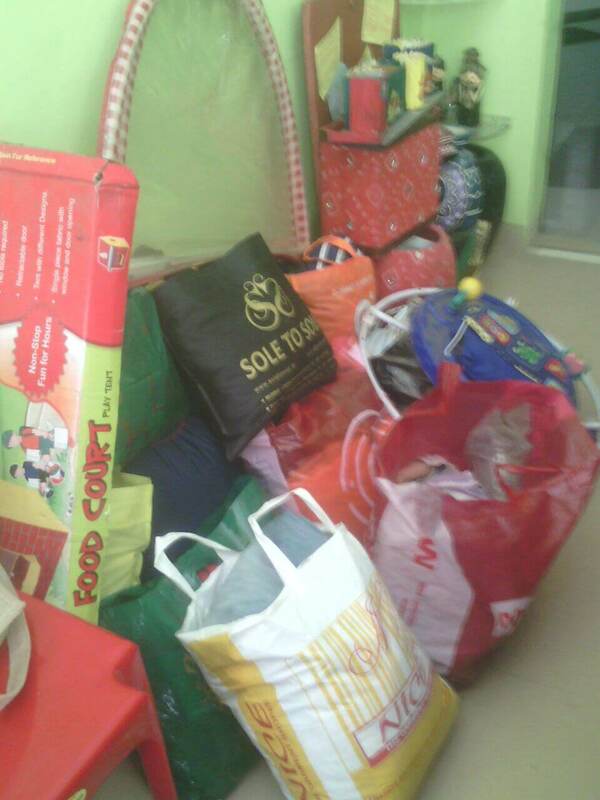 SPECIAL THANKS TO DARSHANA JI FOR MAKING THIS COLLECTION DRIVE A HUGE SUCCESS. Darshana ji, who runs Go Creative Academy, contributed hugely in this collection drive. Her daughter Hariti didn’t stay behind in emptying her piggy bank of Rs.200 with joy.